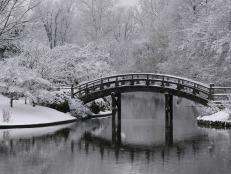 With the temperature set to plunge this week for millions of us, I wanted to share my personal experience with the Polar Vortex and how it may help you prepare for future frigid nights. Specifically, I’m talking pipes, both protecting them and dealing with the worst-case scenario. I’m responsible for two houses: our residence and our former residence that we now rent. Unfortunately, the rental house has no current occupants generating heat. In many places, the pipes are insulated, but there are also areas between the joists where pipes run along exterior walls. This was me in the dead of the night, sans gushing water. What happened next? Two tense days of constantly monitoring the pipes to tackle any apparent leaks. Fortunately, when the pipes thawed naturally, they held. Pipes, in some cases, can withstand multiple freezes, but each time will be weaker, especially at the soldered joints. Of course if you want to sleep like a baby, install PEX plumbing, but short of that, what else can you do? Pipe insulation and heat tape — even newspapers — are key steps to take. If you want to take aggressive steps immediately, drain the pipes of water by shutting off the main valve and opening all fixtures. You can even shut off the main water supply at the water meter with the crucial-in-an-emergency curb key. When the temperature warms, turn the main valve back on and allow the pipes to refill. You’ll want to consider the water heater in this equation. You don’t want the water heater operating if no water is in it. 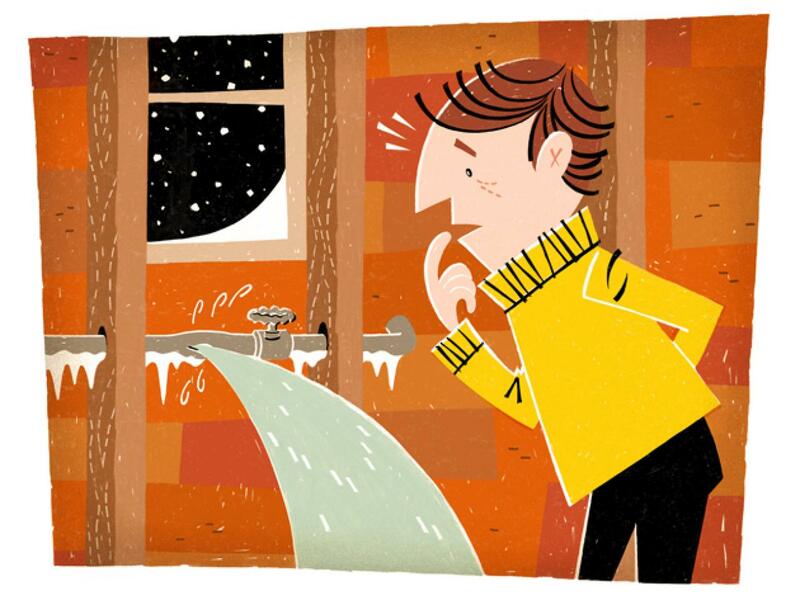 If you want to keep the water heater on, after the pipes have drained, close all the fixtures again and turn the water main back on — this will trap air in the pipes (air won’t freeze) but allow water to continue to flow to the water heater. Consult a licensed plumber if you have any questions. 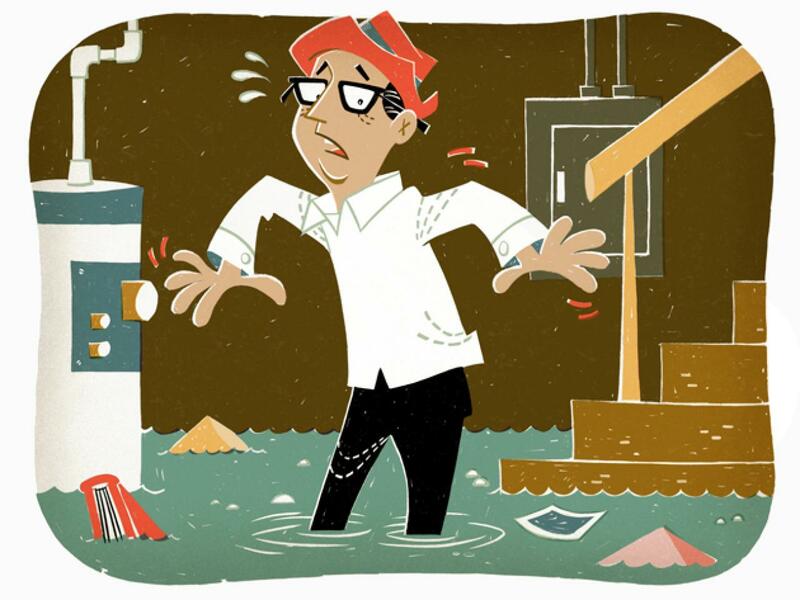 A flooded basement is not the best way to get that indoor swimming pool you've dreamed about. Caused by busted pipes or heavy rain, it's an enormous inconvenience and hazard. 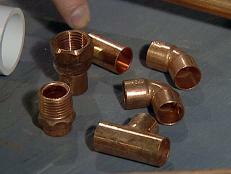 With busted pipes, shut off the water immediately and repair the pipes. Remove water-damaged furniture and personal items to dry and salvage. 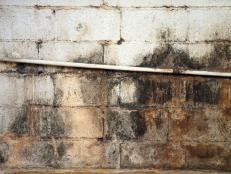 Use a sump pump, wet-dry vacuum, dehumidifier and fans to drain the water and dry out the basement. Remove damaged sections of wall coverings (drywall, paneling) and insulation, and be sure to dry and ventilate wall cavities to limit mold and mildew growth. Track down the source if it's not busted pipes. You may need to excavate around the basement and apply a barrier to the exterior walls to prevent water from leaching through. A winter wonderland in your basement is not something you want to wake to after a frigid night. First, shut off the water. 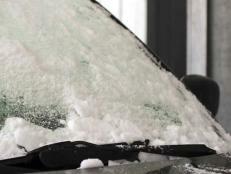 Move any water-logged or iced-over items to a warmer and drier location and start the process of drying them out. Remove as much water as you can with a sump pump or wet-dry vacuum, and place fans and a dehumidifier in the area. Cut out the section of pipe that has burst and add a replacement section. Now work on prevention. Insulate your pipes with pipe wrap and add insulation to the walls and cavities near the pipes. 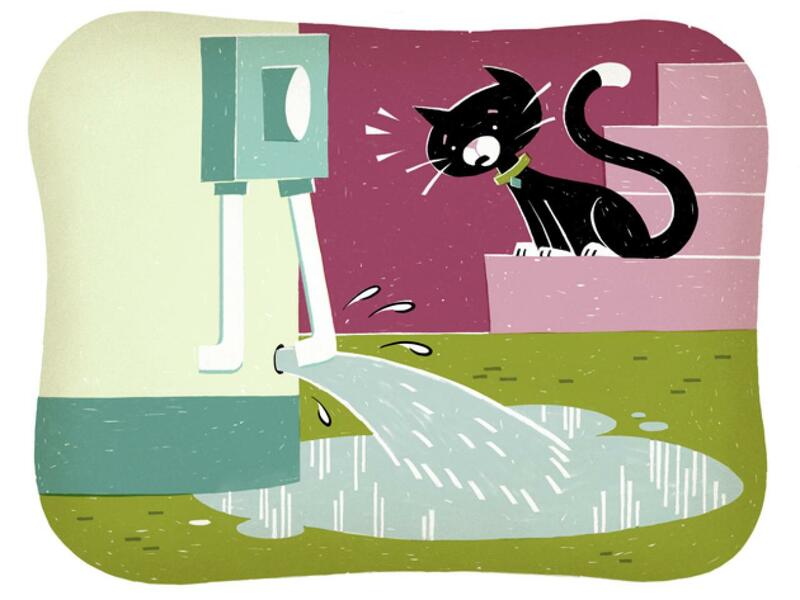 Burst water heaters cause a lot of damage because the tank will constantly try to refill. It's not a pretty sight after a long winter vacation. First, shut off the breaker to the water heater if it is electric, or if it’s gas, turn off the valve located near the water heater. Shut off the water, as well. The valve will also be close by. Remove any water-damaged items, and use a sump pump, wet-dry vacuum, fans and dehumidifier to drain and dry. Contact your insurance company. 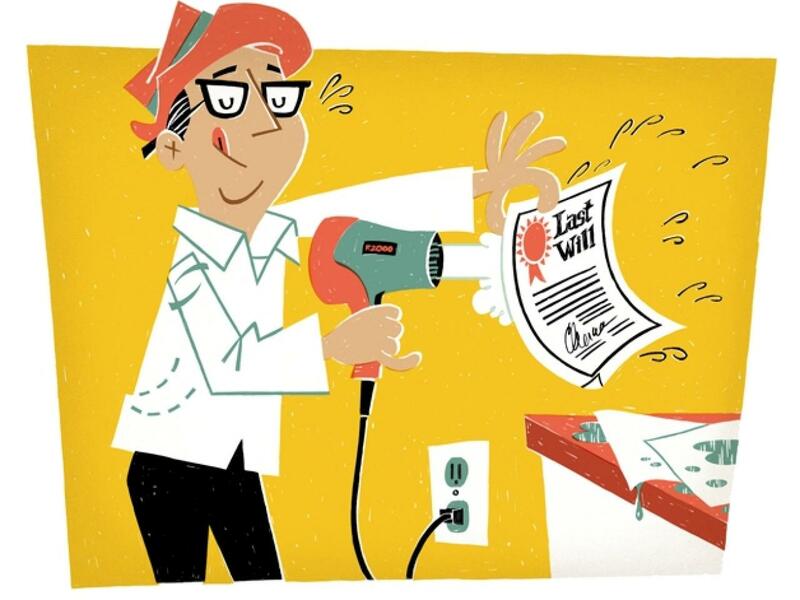 Your water heater won't be covered (it may be under warranty, however), but any damaged items may be. Improper wiring techniques or just really old and worn-out wiring can cause a spark that leads to an inferno. Junction boxes are designed to contain flames to an extent, but once something catches, it's big-time trouble. Cut power to your entire home at the main switch located near your main box, usually found on the outside. Use a Class C or multipurpose extinguisher to put out the flame. If you don't have one (you should), then try dumping a good amount of baking soda on the fire. Contact your insurance company to determine if any damage is covered and bring in an electrician to examine the wiring to determine what went wrong and to take corrective action. 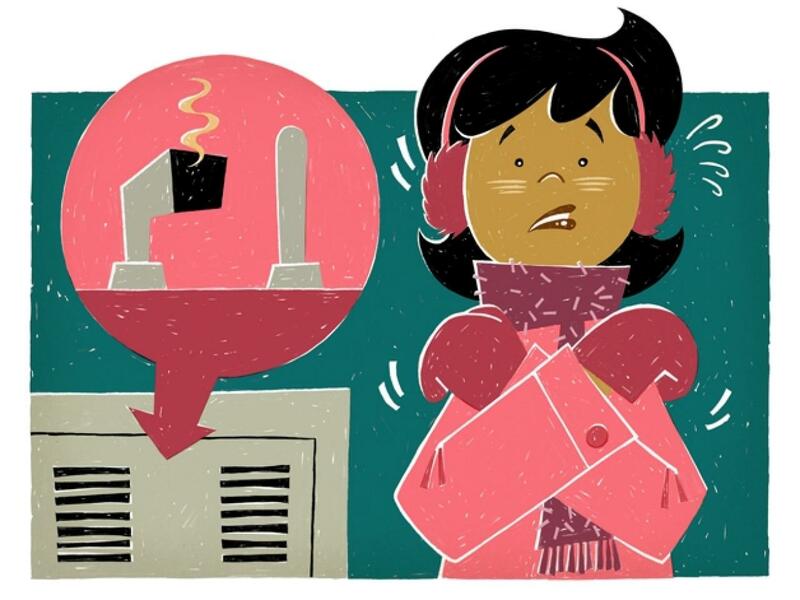 No heat or hot water is a shocking way to start the day, and an extinguished pilot light can be a frustrating culprit. 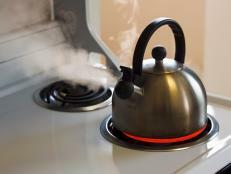 Many appliances have very simple ways to relight them, such as an ignition button, but you need to take a few precautions. Although there may be safety switches that cut off the gas supply, you should close the nearest gas valve and allow the area around the appliance to ventilate, particularly if you detect that rotten egg smell that accompanies natural gas. 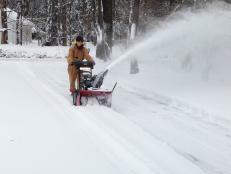 If it persists, you need to leave immediately and call your utility company. If you're clear, follow the directions for the appliance in relighting the pilot light. There are a number of ways to do this depending on the appliance. Note that on a water heater, you may need to replace the thermocouple, which is often the cause of a continuously failing pilot light. We love trees, but your affection turns to hate when you discover that it's been feeding off your sewer line. 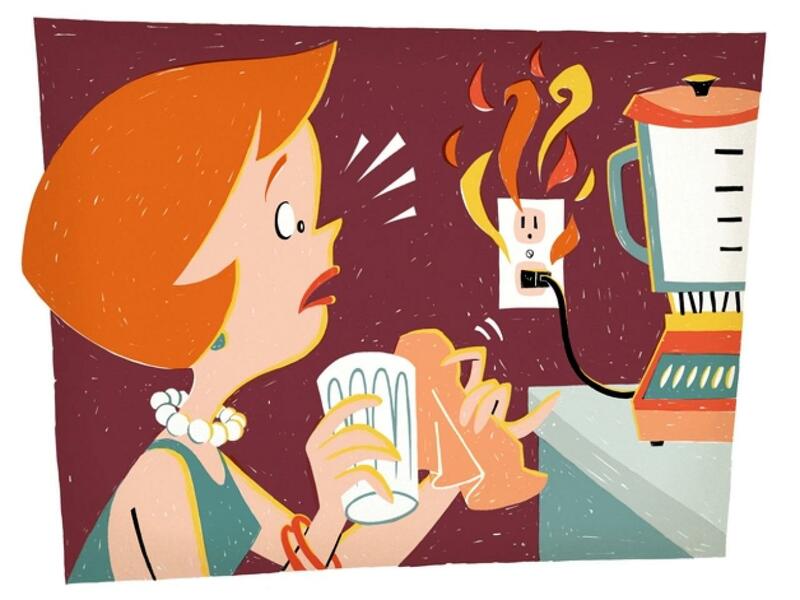 The biggest clue that you have this problem is a backup in your house. 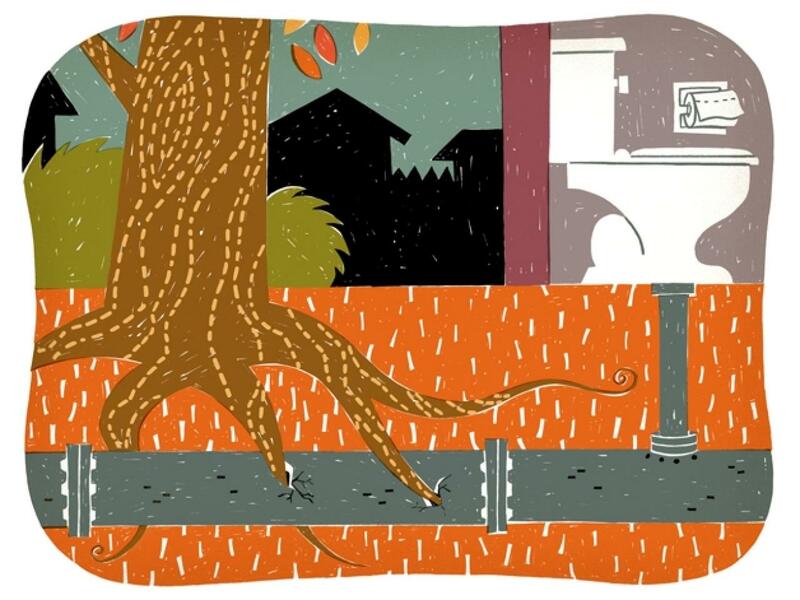 Any crack in a sewer line is an invitation for tree roots, as they'll seek out that source of water and nutrients, and then fill the line with a mass of hair-like runners. Treatment products will burn off the roots that make their way into the lines, particularly products designed to foam and fill the pipe, but the roots will just come right back. Ideally, removing the offending tree is the best option, as well as not planting trees within 10 feet of the line (call 811 before planting to determine the sewer line location — they'll mark the sewer line in green). Of course, you'll need to repair the pipe. While you're doing that, it may be a good idea to try to add underground barriers if removing the tree isn't an option. There also are recommendations for poisoning the soil around the sewer line to ward off the tree roots, but you risk damaging a lot of other vegetation as well. A lot of folks keep photos and documents in the digital realm nowadays, but that's no help for physical photos and documents that are hit by a flood or leak, or for some reason are dropped in a tub or sink. Act fast by mopping (not wiping) as much water as you can using a soft cloth or paper towel. Hang the photos and documents carefully to dry (create a makeshift clothesline and pin with clothespins if possible). It may sound crazy, but you can place these precious papers in a plastic resealable bag and insert them in the freezer. 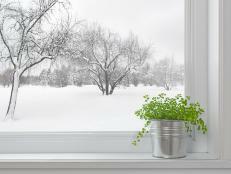 The freezing process has been known to dry out paper (the water evaporates a bit). If placing multiple items in one bag, use wax paper as a divider. You can also try the trick used for cellphones — placing the wet items in a bin of rice. The rice will draw moisture from the paper. This tip is best for items that aren't completely soaked and could be used as the final step after following the above tips. 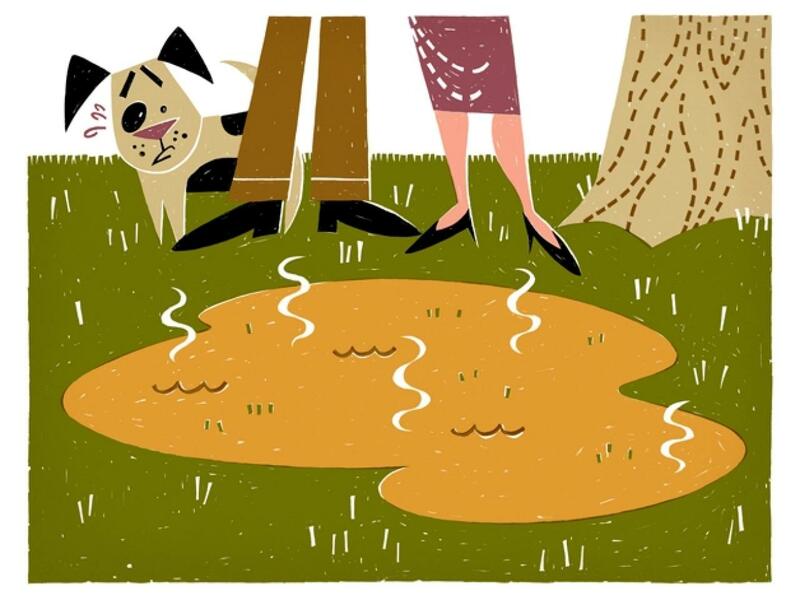 Embarrassing and disgusting, a backed-up septic tank is a major health issue, as it can flood your home with dangerous bacteria and disease. If only one toilet, bath, shower, etc., is backing up, it may just be that one clogged line, so use a drain snake to try to clear that line first. With a septic tank issue, you may have all the low-level lines backing up simultaneously (a sure sign). Start the cleanup by removing the waste, damaged items (including wall and floor coverings) and cleaning with a bleach solution. Any number of problems could have caused the damage, so you'll need to involve your insurance company and a septic tank specialist.